UPDATE: 2009 Daytona Bike Week Report and the Daytona Girls Photo Gallery. 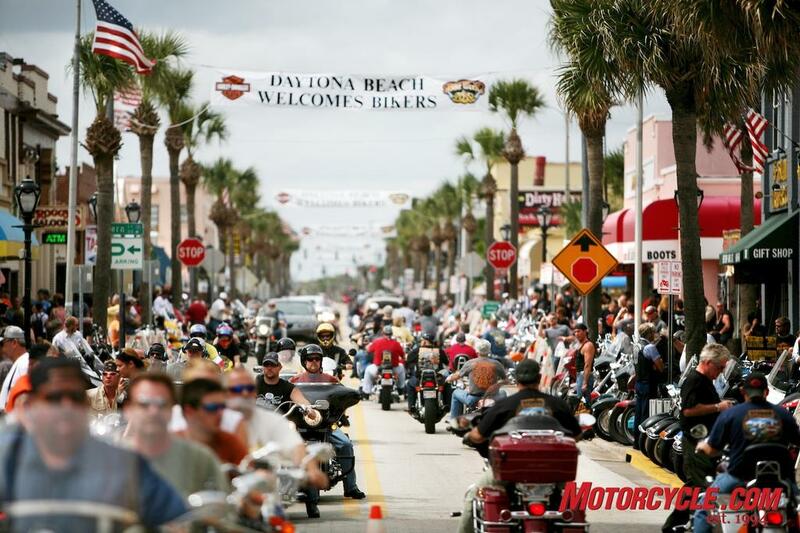 The 68th Daytona Beach Bike Week officially kicks off today and will run until Sunday, March 8th. 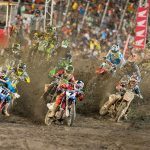 The event has become the unofficial start of the motorcycle season and claims to be the world’s largest motorcycle event. Go to the Official Bike Week site to get all the info for accommodations, restaurants and a calendar of events. It all began back on January 24, 1937 during the first running of the Daytona 200. Ed Kretz of Monterey Park, CA was the first winner of the race, riding an Indian motorcycle, averaging 73.34 mph on a track that was a 3.2 mile beach and road course. Look for our event coverage on Motorcycle.com. 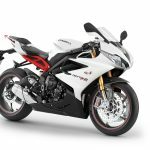 We will show you all the bikes, racing and, of course, the babes that we can find at the event we all look forward to every year.